Working closely together with the developer, the Civil team has designed and project managed Kingsview Estate, a 120 green title lot subdivision in Landsdale. This 120 lot subdivision involved the design of earthworks and retaining walls to deliver builder ready lots for our client. 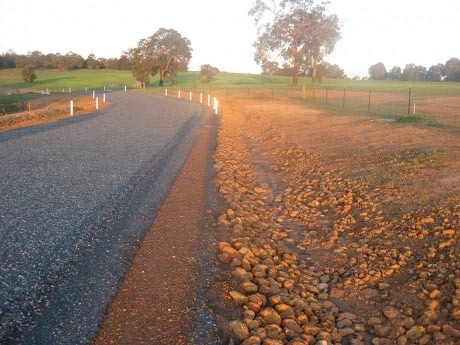 The team at McDowall Affleck also designed the roads, drainage, sewer and water reticulation. 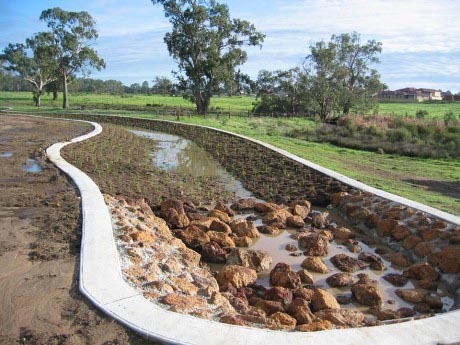 The site was constrained by existing 3-4m high retaining walls on the western boundary and a requirement by the adjoining neighbour to build a 7m high retaining wall on his common boundary within the site for future subdivision. With the site being steep, every lot required retaining walls and significant time and effort was invested by McDowall Affleck to get the best result for our client. 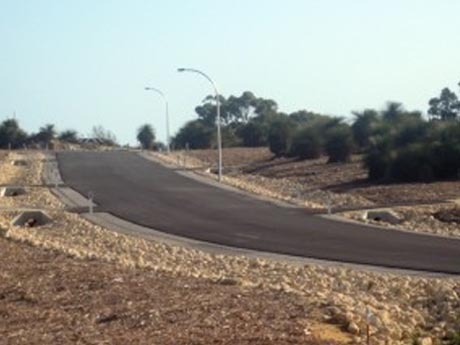 Stages 1 and 2 (61 lots) have been constructed with the remaining 59 lots to be constructed as the market demands.